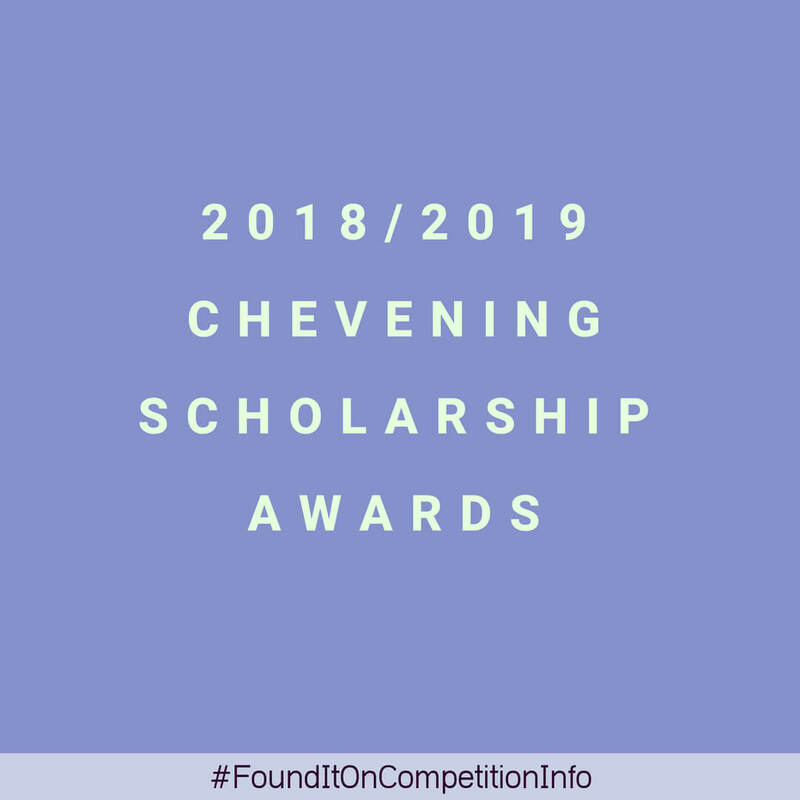 This call for applications is for the 2018/2019 edition of The Chevening Scholarship Awards. Chevening is the UK government’s international awards scheme aimed at developing global leaders. It is funded by the Foreign and Commonwealth Office (FCO) and partner organisations. The recipients of the Chevening Scholarships are personally selected by British Embassies and High Commissions throughout the world.